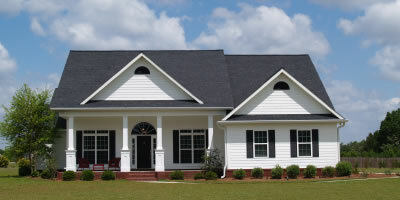 Homeowners Insurance - Boland Insurance Agency, Inc. Your home should be a happy and safe place. Please let us know how we can help you insure your home. Whether it be a house, condominium, apartment, or any other type of home we will be happy to make sure you get the coverage you need.